The digital era has required courts to rethink and reimagine almost every aspect of trademark, copyright, and patent law. Foley & Lardner publishes an interesting memo on the latest watershed ruling in trademark law, in which the U.S. District Court, covering the Eastern District of Virginia ruled on August 2 that Google may sell trademarks as keywords used in paid advertisements on its search pages. 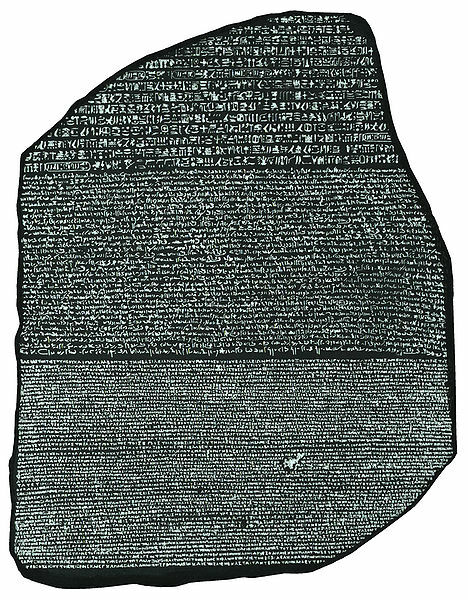 The Court ruled specifically on claims by Rosetta Stone Ltd. – developer of popular language learning software – that Google’s sales of its trademarks in paid text advertisements caused significant business harm to Rosetta Stone and resulted in “unjust enrichment” of Google. The Court denied these claims, stating Google did not receive unjust enrichment and that, notwithstanding that claim, Google receives protection under the umbrella of the Communications Decency Act. The ruling leaves open action against those who directly infringe upon the trademark, but do not hold Google as a third party broker directly responsible for any infringement that does occur. Foley & Lardner concludes that this decision may finally establish robust law regarding the use of trademarks as keywords in paid advertising and the responsibility of third party brokers or platforms for violations of trademark law by their customers.